This astoundingly small Warm-up is not just a midget. It is a practice/warm-up accessory. Let me introduce how to use. 1. Insert in any Wah-Wah mutes and practice/warm-up quietly. 2. 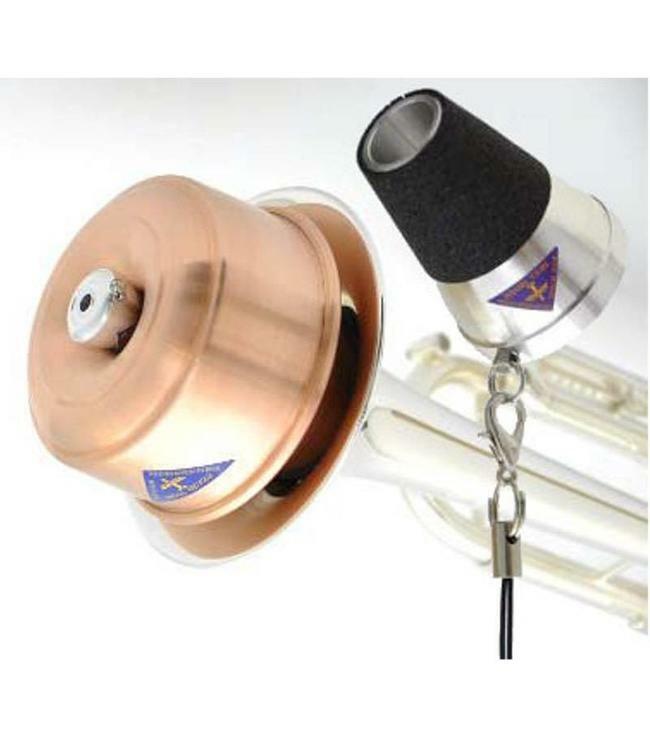 Place on any mouthpieces and do a buzzing practice/warm-up. 3. Wear it as an accessory.